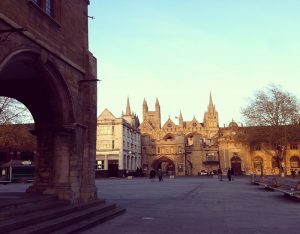 I spent my weekend in Peterborough last week. 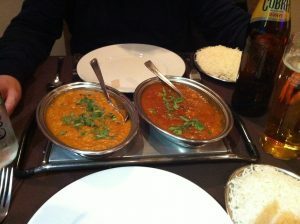 It is to see the town and to go to Peterborough Festival of Antiques. I am wondering is Peterborough a new commuter town from London? 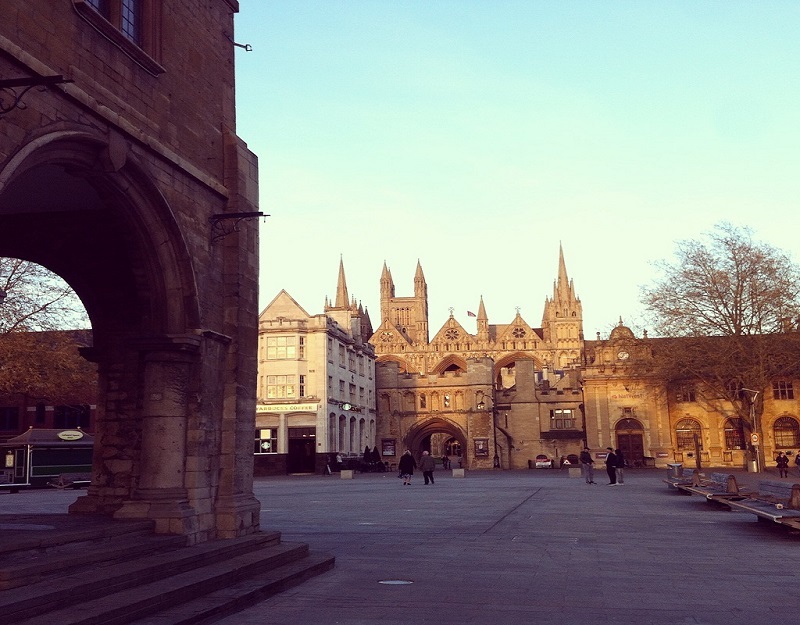 How does it like to live in Peterborough? It has a very historic Cathedral where Queen Mary of Scots was first buried. The city centre is not too bad after all. You can see a mixture of old and modern buildings. 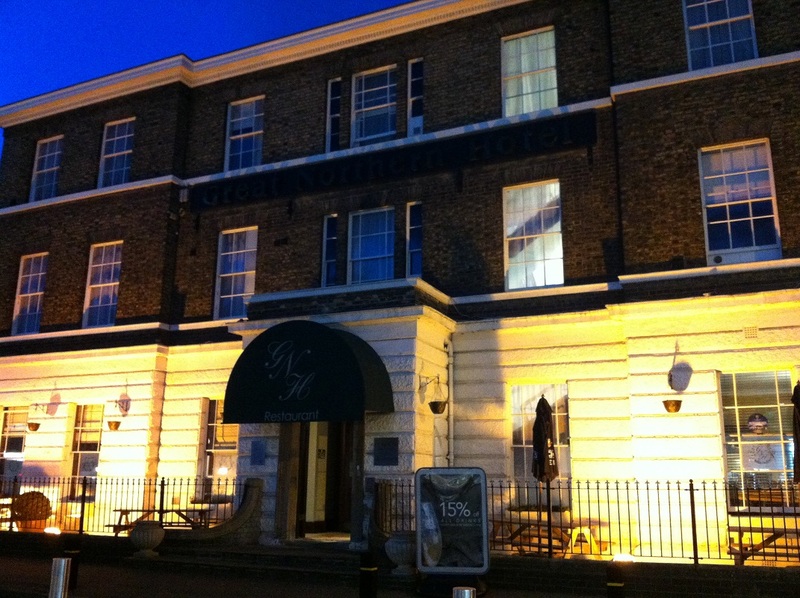 We stayed at Great Northern Hotel, a historic railway hotel built in 1852. It is located just a stone’s throw away from Peterborough Station. 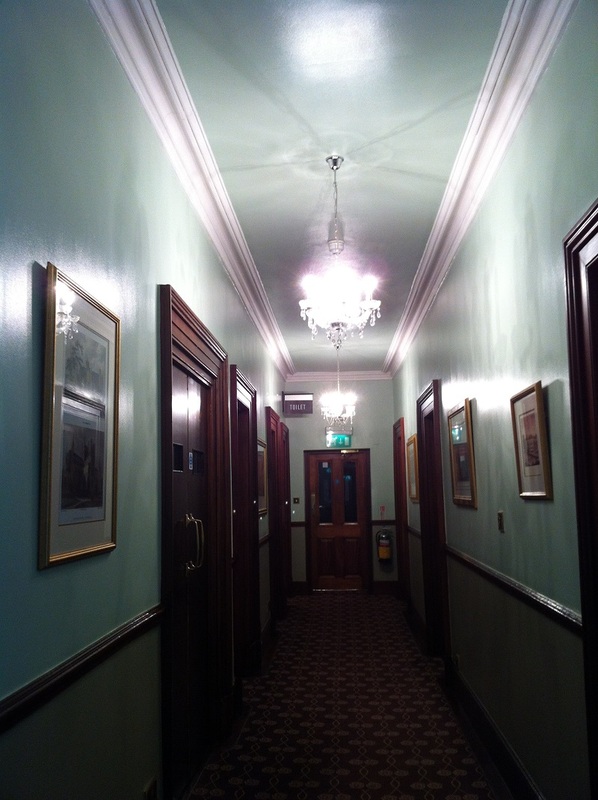 It has an old Victorian ambience feeling when you walk through the corridor. The buffet breakfast is superb. 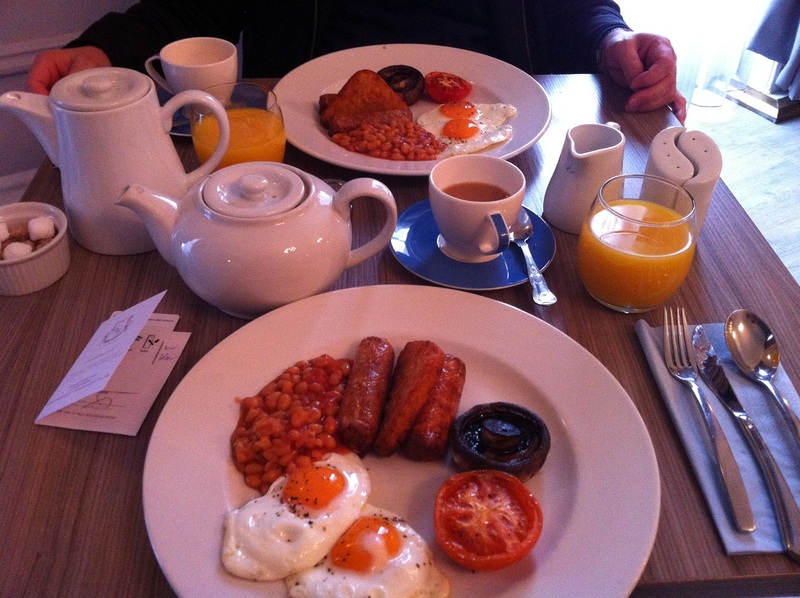 Especially the cooked English breakfast. 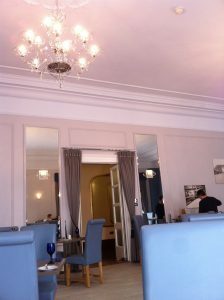 The breakfast room is at Restaurant 1852. I quite like this restaurant. It is like a large ballroom. The bedroom is okay; it is pretty much basic and clean. It has coffee/tea facility too. 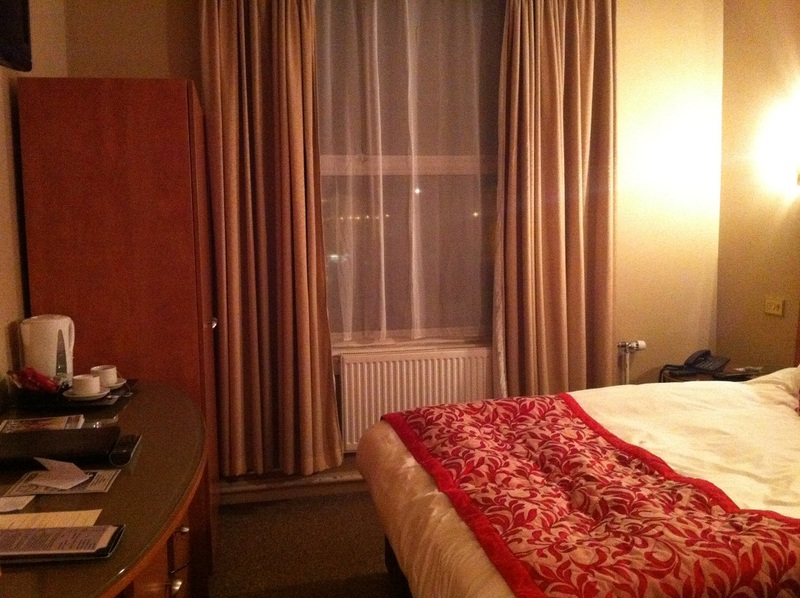 This is our bedroom facing the station. 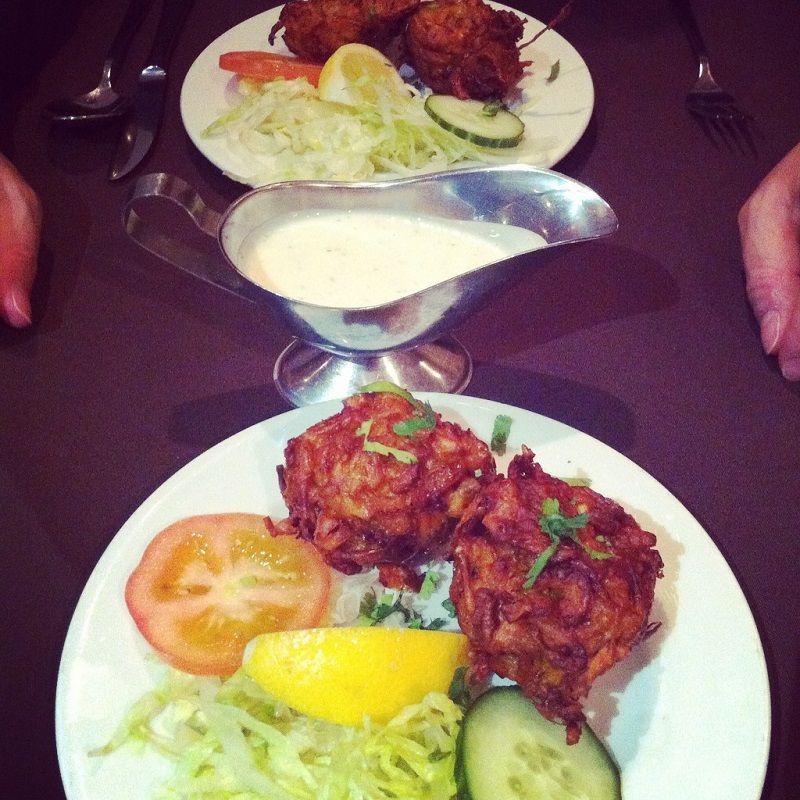 Our favourite restaurant in Peterborough is an Indian restaurant called Shah Jehan. 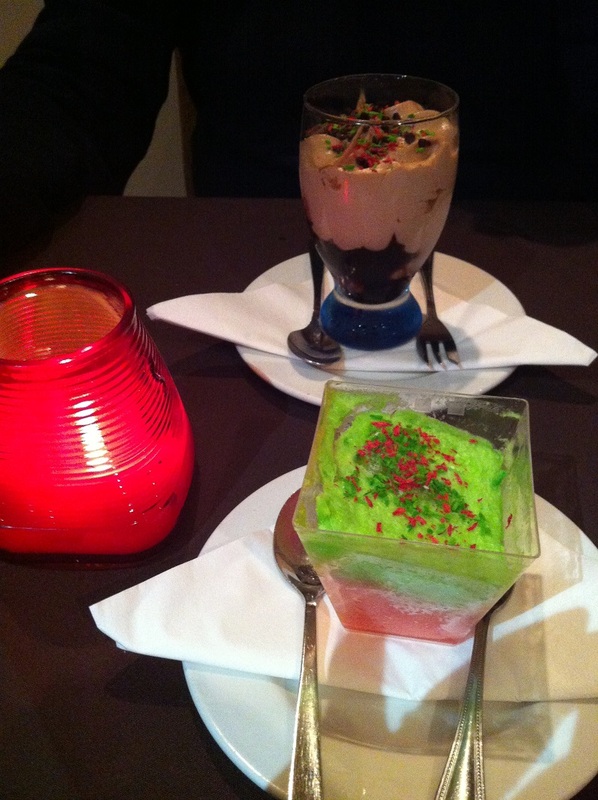 We tried a three-courses dinner there. Well, so is Peterborough a commuter town to London? If you are prepared to pay more than £600/month for its Great Northern season ticket then yes probably for some, Peterborough is a commute town to London. Taking into account the house prices here in Peterborough, probably it is one of the destinations for London workers to live here.